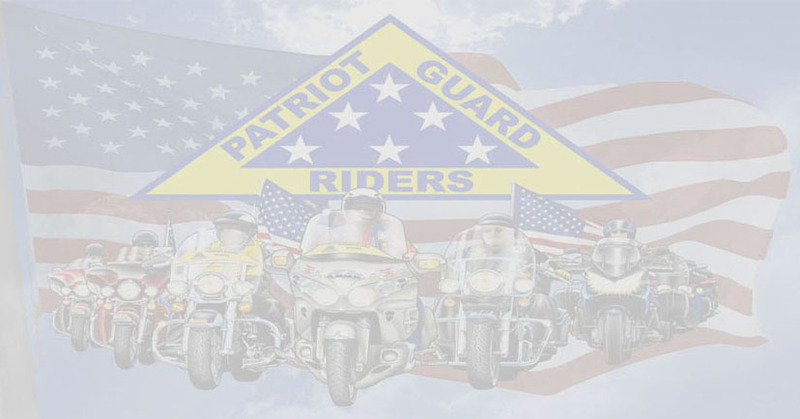 The Patriot Guard Riders having been invited by the family of fallen US Air Force/ US Air National Guard - Korea and Vietnam War Veteran, Col John G Webb, to stand and honor during his Interment Service at the Diamond Crest Cemetery, Susanville, CA. 96130. Col John G Webb served his country proudly from 01 Mar 1951 to 30 June 1981. 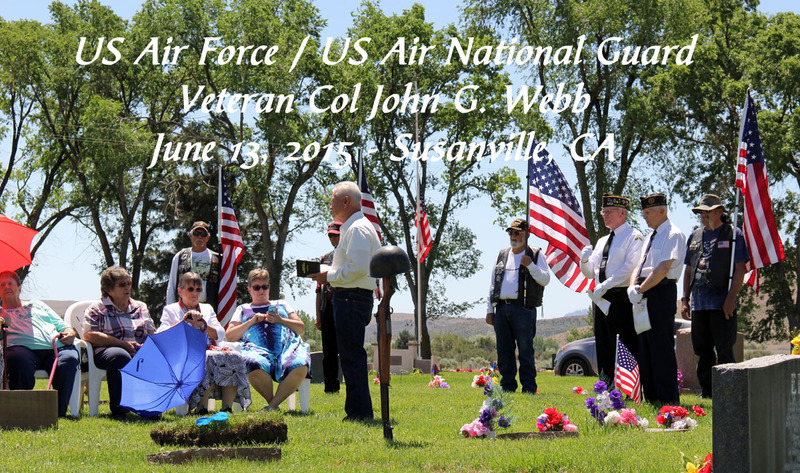 Col John G Webb was a proud US Air Force/ US Air National Guard - Korea and Vietnam War Veteran. Because of his love of life, his sense of humor and his love for his family, he will be missed by many. Please bring your flags for the flag line to render honors to a great man and the last of a Great Generation.